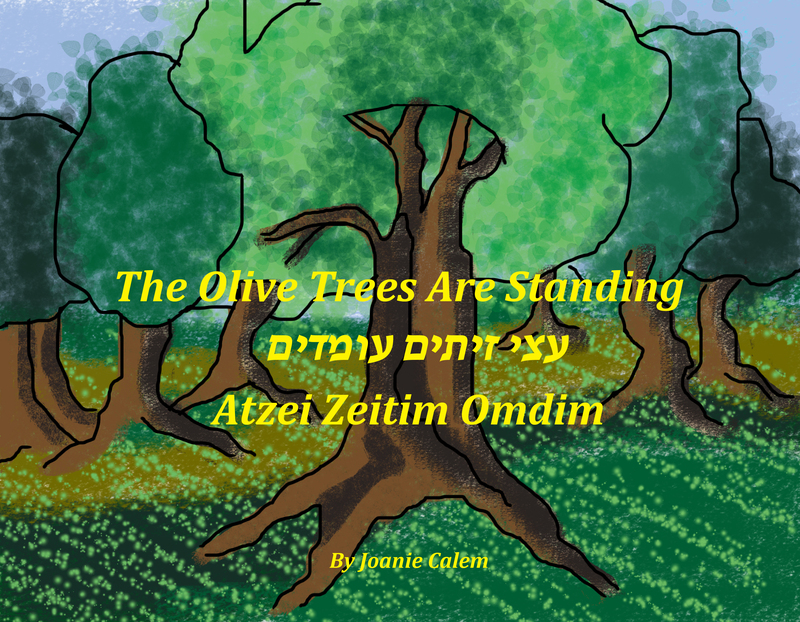 The Olive Trees Are Standing takes the reader on a musical journey of trees natural to Israel and the Middle East. 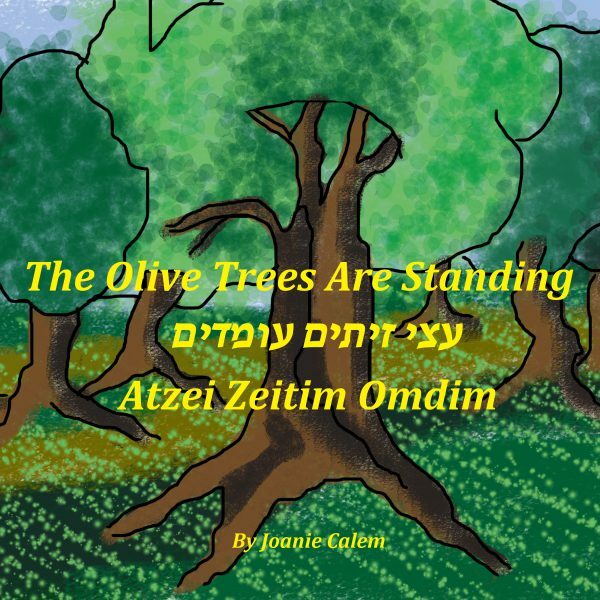 Based on an old Yiddish folk song for the Jewish holiday of the trees, Tu B’Shvat, the song explores scenes from around Israel and the trees that grow there in English, Hebrew and transliterated Hebrew. 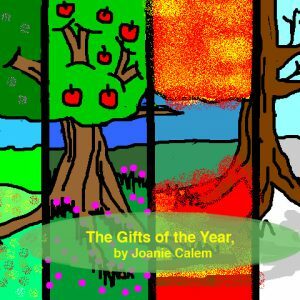 The song is also a “move and freeze” exercise, with children pretending to be trees as the Hebrew is sung, and turning themselves into the wind when the song sings, “La la la ….”. 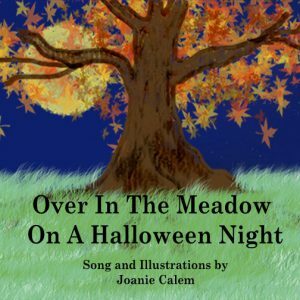 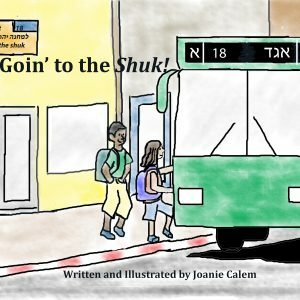 The book includes the lyrics and the sheet music, and the song can be heard on Joanie’s CD, Shanah Tovah, Shanah M’tukah.